Efrat residents, supporters to spend Yom Kippur guarding agricultural land after Fuld murder. A civilian guard group is using specially trained dog units to protect a new outpost established in memory of Ari Fuld, murdered yesterday by a Muslim in the heart of Judea. In response to the terror attack Tuesday, a group of Efrat residents announced they will ascend the nearby Givat Eitam, with the goal of establishing a new settlement. Thus far, the sole construction currently allowed by the army has been a dog kennel, with volunteers at Givat Eitam sleeping in tents. Following Sunday's terror attack, the Israel Dog Unit (IDU) has deployed specially trained units to Givat Eitam to provide security for activists looking to establish a new outpost. 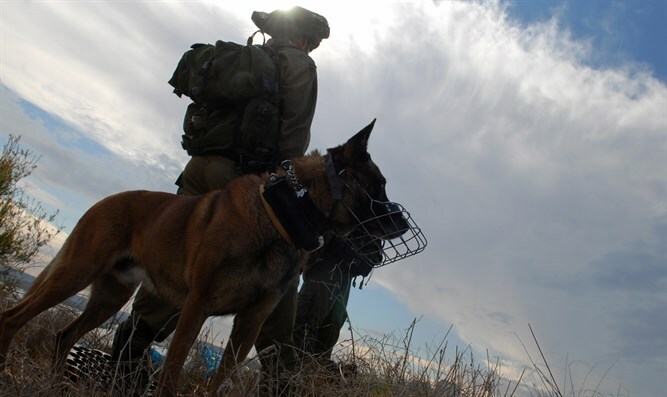 The IDU trains dogs both for search and rescue missions, as well as security work, and has in the past worked in conjunction with Israeli authorities to help locate mission persons across the country. 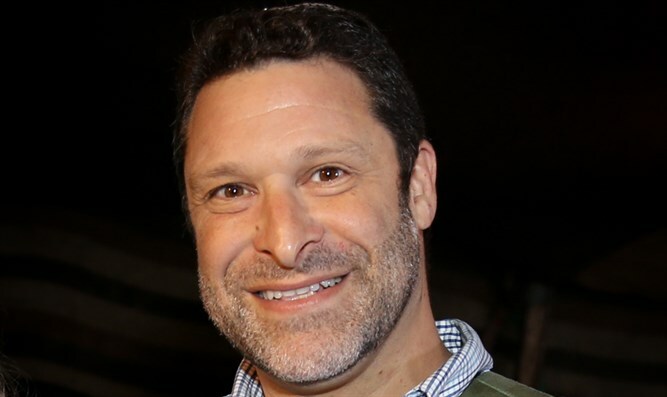 "We are all still in shock over the tragic and barbaric murder of Ari Fuld, a true hero," said IDU Commander Yekutiel Guzofsky. Meanwhile, IDU Tapuach headquarters maintain active patrols over Yom Kippur and have sent a contingent to the new pre-military academy at Jordan Valley's Gadi Base. The new campus is unfinished and surrounded by hostile elements." In the not-so-distant future we plan for them to receive more dogs and training from us so their cadets will yet provide security for themselves and for neighboring yishuvim and kibbutzim in their area," said Guzofsky.